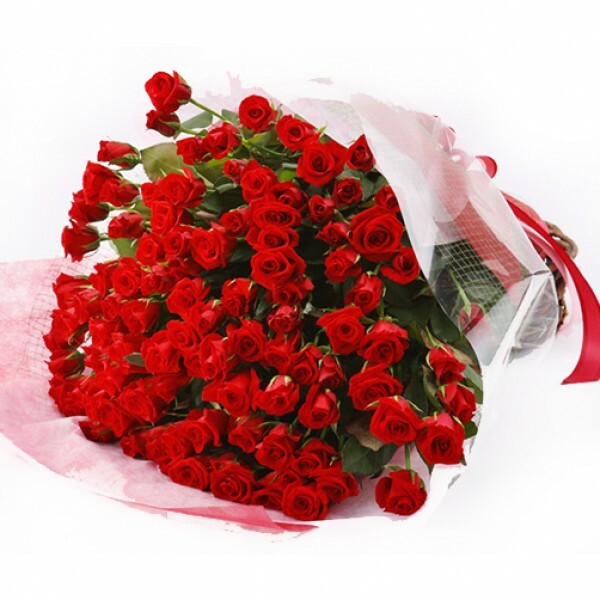 This bouquet of red roses is no less than a visual delight! 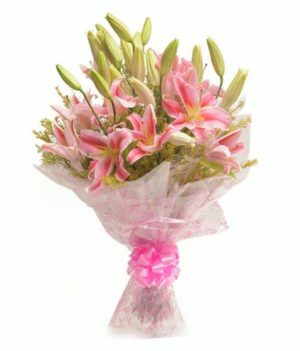 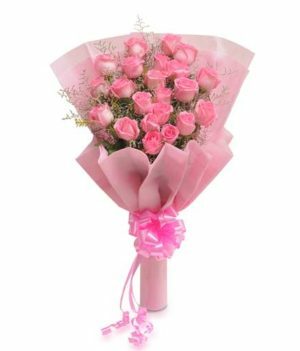 Just the way a great surprise adds happiness to your day, this dainty floral arrangement would add love and romance to your life. 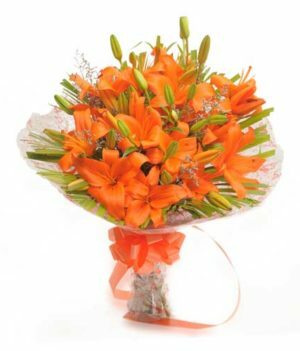 Present this beauty to your sweetheart on special occasions and get ready to experience the true magic of love! 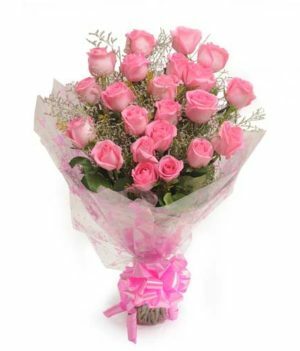 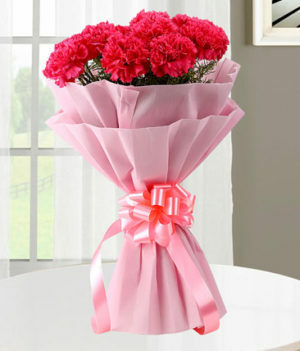 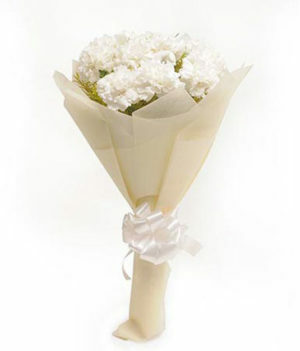 This arrangement is prepared by the experts at wishbygift.com to add value to your relationships.